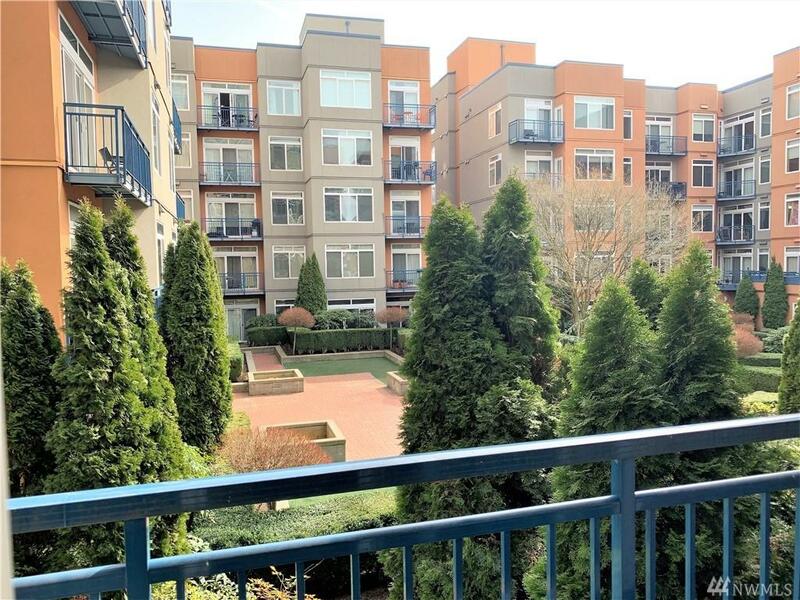 It's all about location in this gorgeous park side view condo in the heart of Seattle. 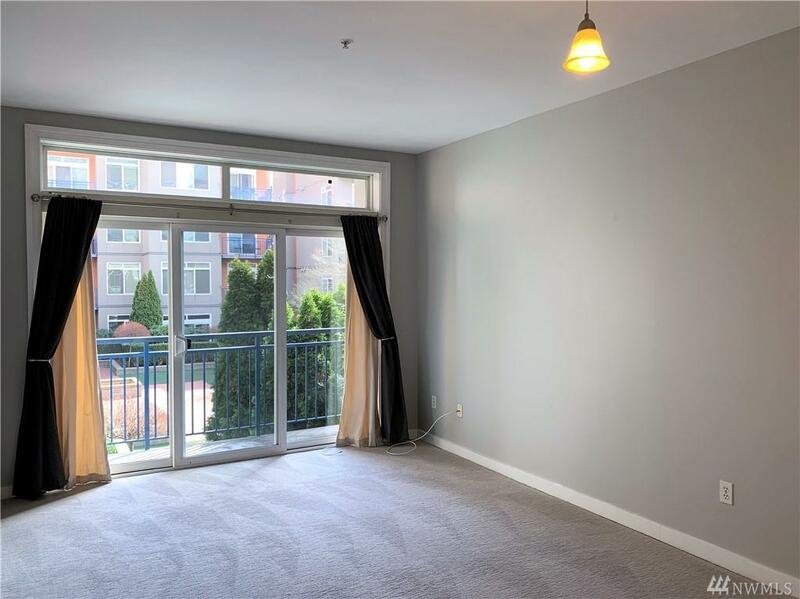 Modern interior with fresh paint and new high quality carpeting. Open floor plan, including spacious bath, and walk in closet. 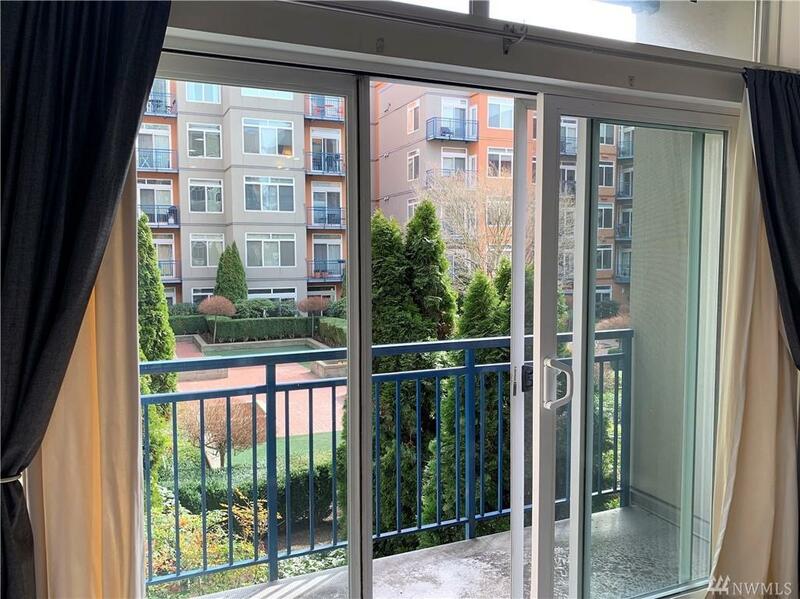 Belltown Court is know for it's wealth of amenities; indoor heated pool, hot tub, exercise room, and common area decks +bbq. 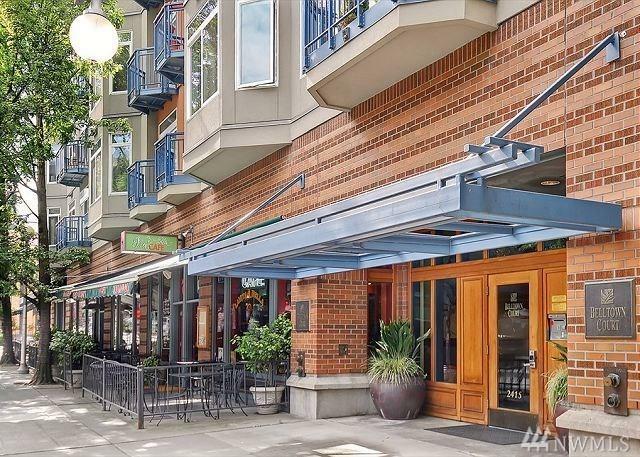 All of this just a quick walk away from Pike Place, Seattles best restaurants and nightlife. Parking space included! M/I fee $200. No pets please.